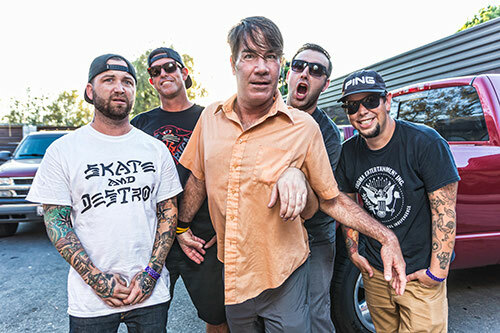 Southern California punk rock veterans Guttermouth have published a new song for track “A Boy and His Love Gun”, off their upcoming double LP “The Whole Enchilada”. 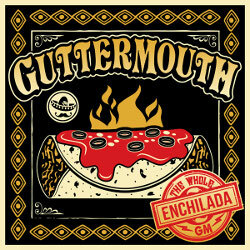 “The Whole Enchilada” comes out on June 23rd via Rude Records in collaboration with Bird Attack Records. Coming after the release of their 2016 EPs “Got It Made” & “New Car Smell”, “The Whole Enchilada” consists of re-workings of the band’s greatest hits in a live environment enriched by three unreleased tracks, plus a remastered version of the two latest EPs.